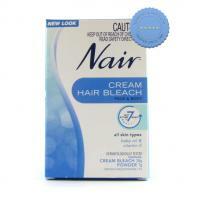 Page updated 20/04/19 3:52:23 a.m.
Nair Hair Cream Bleach for Face and Body is a cream used for bleaching body hair to blend with the natural tone of the skin. 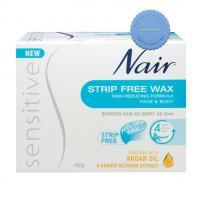 Remove unwanted hair on sensitive skin with Nair Sensitive Precision Hair Removal Cream 20g. Ideal for use on the upper lip, chin and cheeks. It removes hair from beneath the skins surface without prickly regrowth and is suitable for sensitive skin. 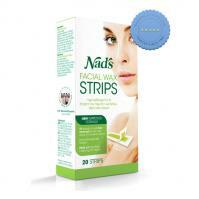 Nads Facial Hair Removal Strips help remove unwanted hairs from the root to stay smooth and hair free for weeks. 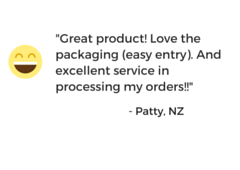 It conforms to the subtle curves of the face to easily eliminate hair and keep the skin clear and soft.